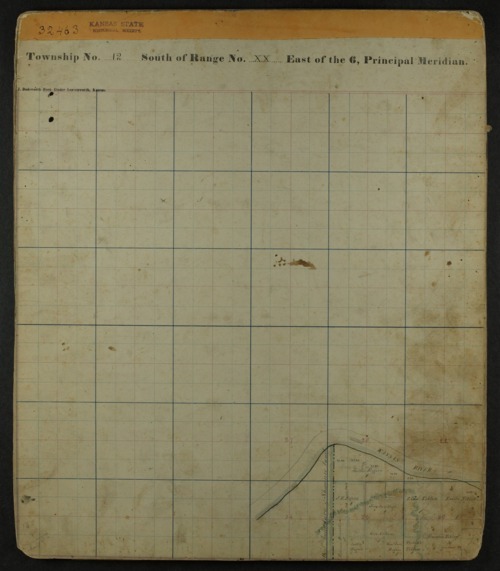 These are survey plat maps of land included in the Shawnee Indian reservation of 1854. Landownership is indicated on the maps. Isaac Cooper Stuck drew these around 1857.